Digital Braces Sydney At The Home Of Digital Dentistry. If you would like to find out more about whether ClearCorrect/ Invisalign aligners or indeed conventional braces are for you, then come and talk to Digital Dental Surgery Sydney. We create beautiful smiles every day, so book a consultation today with our experienced team on (02) 9158 6353 .
period of days, your teeth will gently drift into the aligner as they shift from movement point A to movement point B. 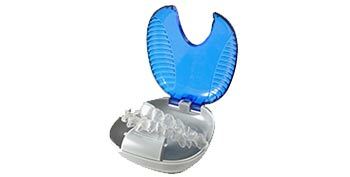 When they do, your clear braces will become a better fit. This is when you know your teeth are starting to move.